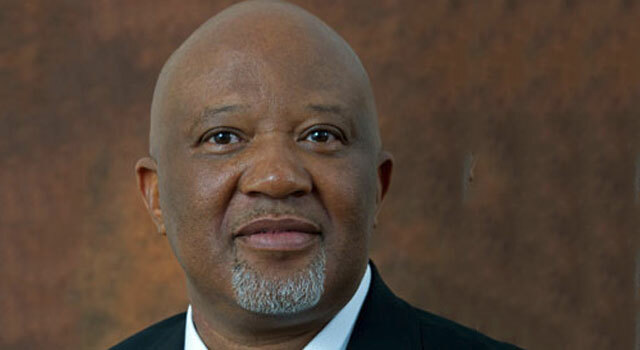 Deputy finance minister Mcebisi Jonas said he could no longer remain quiet about the Gupta family offering him the top job in the ministry. Jonas on Wednesday confirmed he was offered the job of finance minister before Nhlanhla Nene was removed. “We cannot afford to ignore the obvious impact these sentiments may have on our country and the resultant potential of undermining our moral authority. Neither can we afford to allow the attempts to capture the state to divert us from dealing with the challenges that our country faces,” said Jonas. Reports surfaced at the weekend that Jonas was called to a meeting with the Guptas and offered the job two weeks before Nene was removed. The Sunday Times also reported that President Jacob Zuma’s son Duduzane Zuma was at the meeting at a Sandton hotel in November. The newspaper further alleged that ANC deputy secretary general Jessie Duarte had offered Jonas the position a few days later. The Gupta family has denied it offered Jonas the job. However, Jonas on Wednesday confirmed it was the politically connected family who offered him the position. “Members of the Gupta family offered me the position of minister of finance to replace then-minister Nene,” he said. Jonas said he wanted to place on record that he did not have any discussion with Duarte about the finance minister job. “I am committed to good governance, abiding by the constitution of our country and being accountable to our people who repeatedly express their confidence and trust in us, election after election. He said it was through these “values and moral covenants” that he served the ANC and the country. This is not the first time that the Guptas — who are said to have strong ties with Zuma, his family and other ANC leaders — have been accused of influencing cabinet appointments. On Tuesday, allegations made by former ANC MP and parliamentary caucus chairperson Vytjie Mentor that the Guptas had offered her a ministerial job surfaced on social media. The allegation was made on Facebook on Monday night in response to Democratic Alliance member Johann Abrie’s post about the Guptas allegedly offering Jonas the finance minister job. She wrote: “But they had previously asked me to become minister of public enterprises when Barbara Hogan got the chop, provided that I would drop the SAA flight-route to India and give it to them. Despite her allegation, Zuma has claimed that he had “no recollection of Ms Mentor and is not aware of the alleged incidents in her career”. 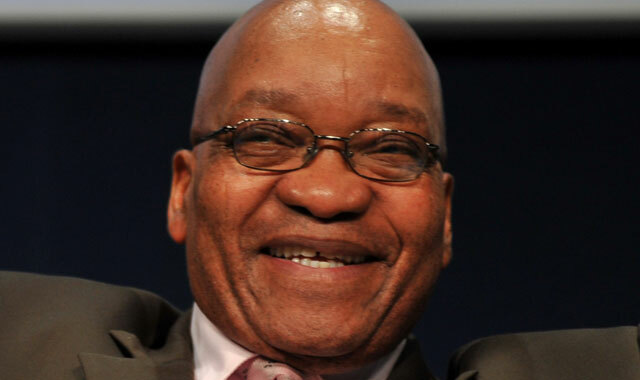 On Wednesday, on return from her holiday in Thailand, Mentor rejected Zuma’s claim. She listed an number of times that she had interacted with him. The Guptas also once again denied offering Mentor any cabinet position. ‘the president was in another room’….You gotta congratulate these Gupta okes you really have to. For years and years the debate about moving parliament is resolved in a trice. The entire seat of governmental power is now miraculously shifted to the Gupta’s kombuis in Saxonwold. Wadda Boykie! Or in this case Boykies. Time for a judiciary enquiry. If the family or its members are found guilty, asset forfeiture, revocation of citizenship and deportation should follow. As for other guilty parties – jail time and asset forfeiture. Maybe Pravin must stop flying to Europe and just ask the Guptas if they have some “influence” in the ratings agencies too?